Gated Estate on almost 9 Acres! 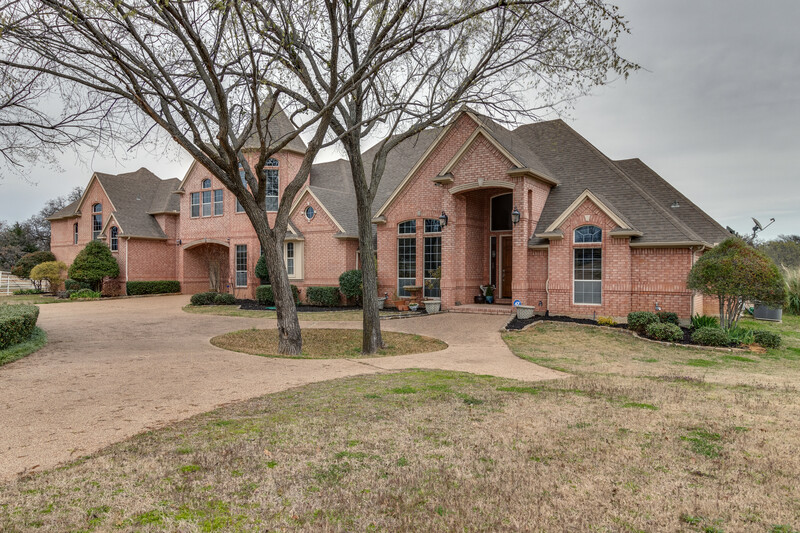 Situated off the road for privacy, this 2 story open floor plan features 3 bedrooms, 4.1 baths & 3-car garage with porte-cochere. 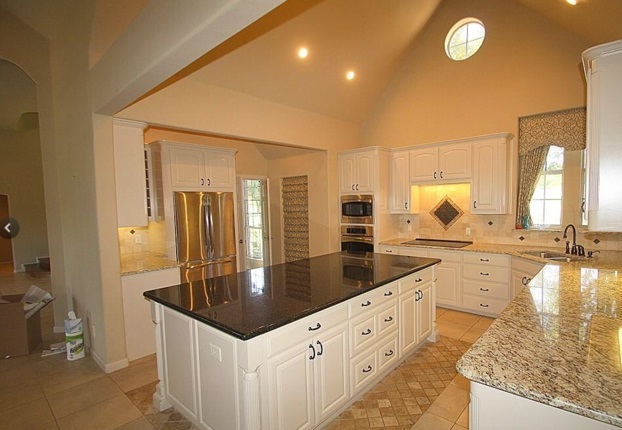 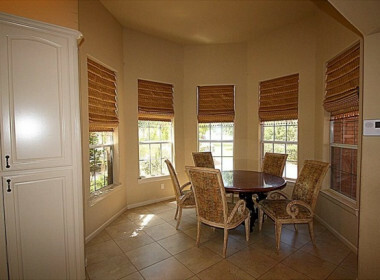 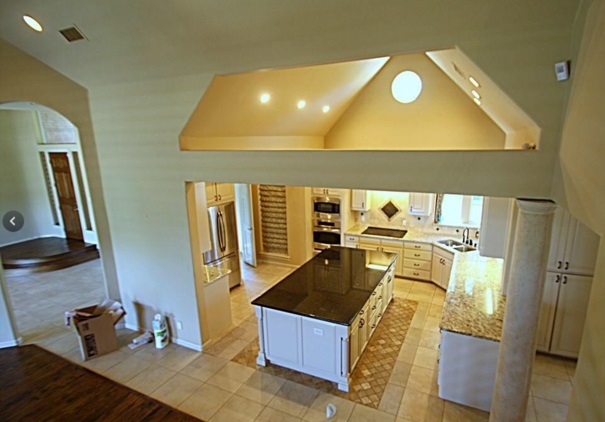 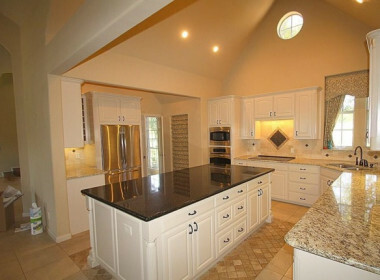 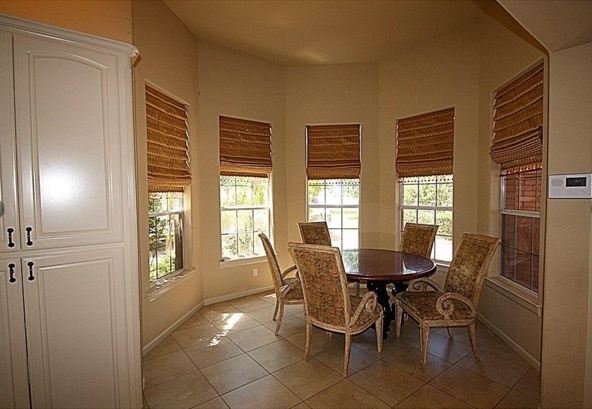 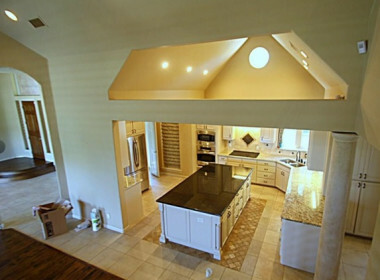 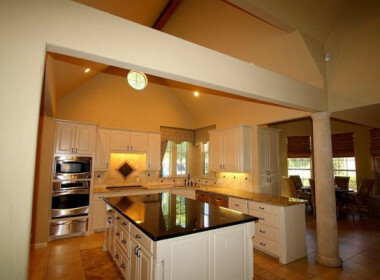 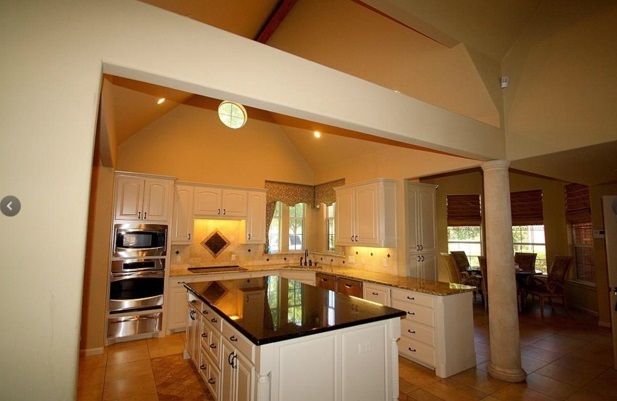 Enjoy the chef’s kitchen with granite counters, stainless steel appliances, large island & butler’s pantry. 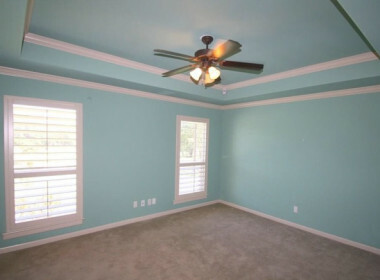 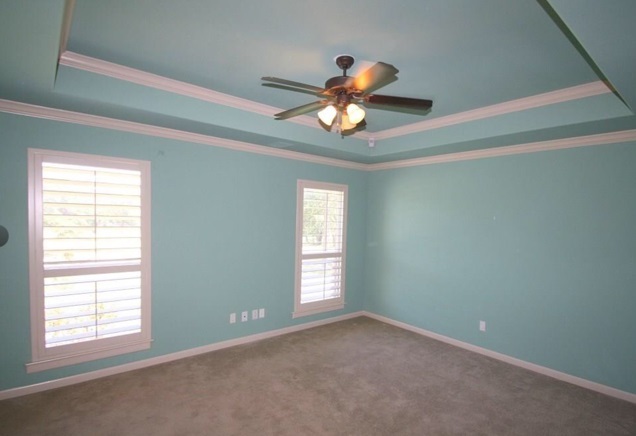 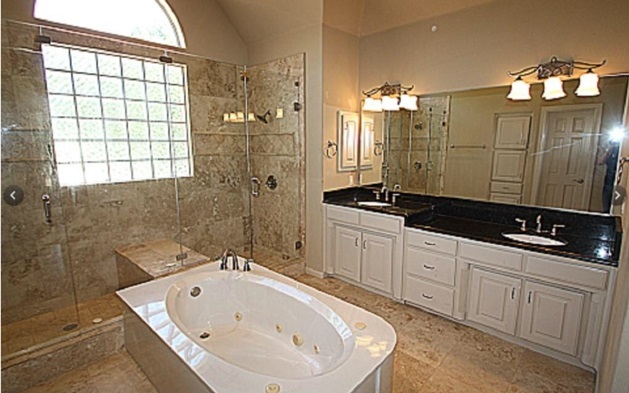 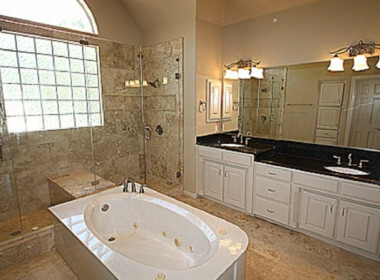 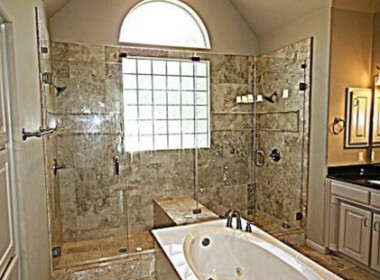 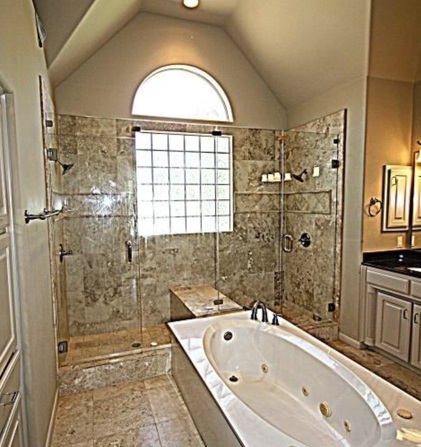 Retreat to the master suite boasting a seating area and spa-like bath. 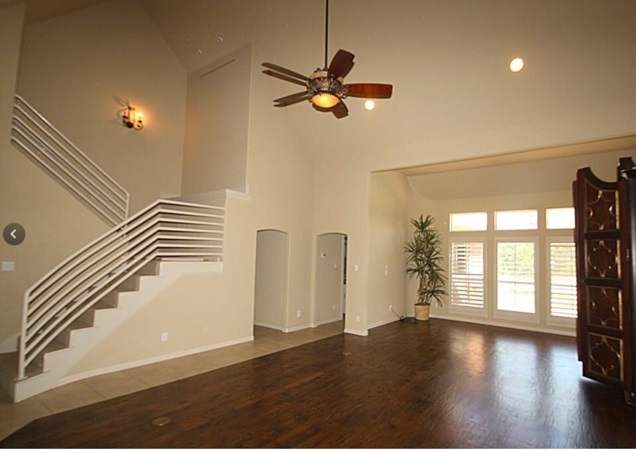 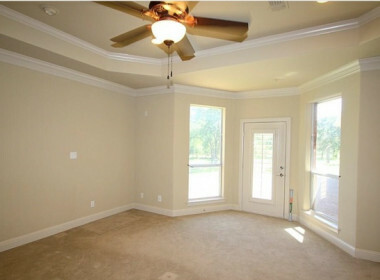 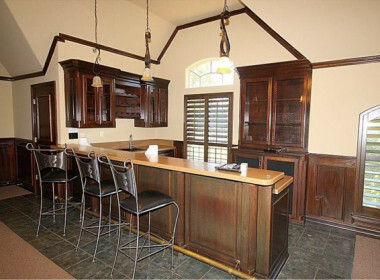 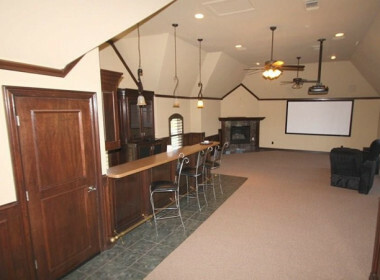 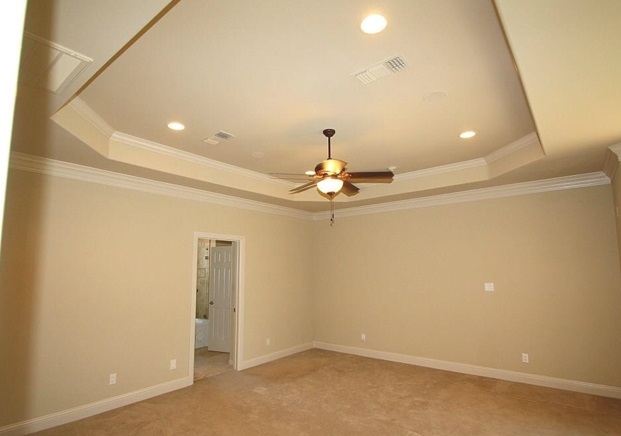 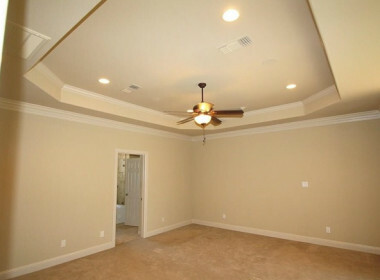 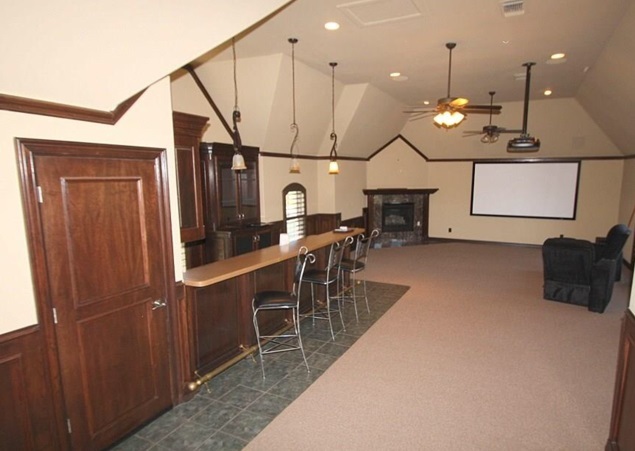 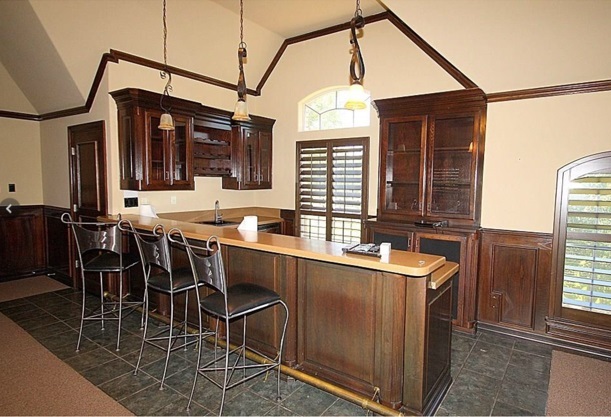 Upstairs find a flex game room leading to the media room with bar area. 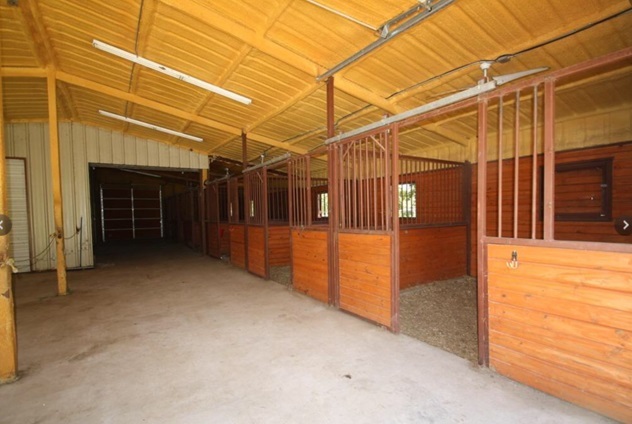 Horses & livestock are welcome! 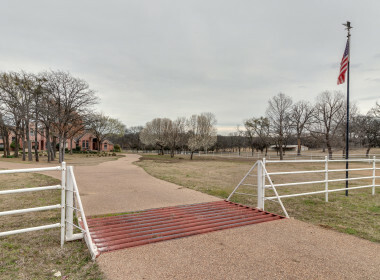 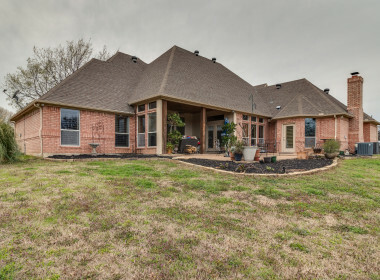 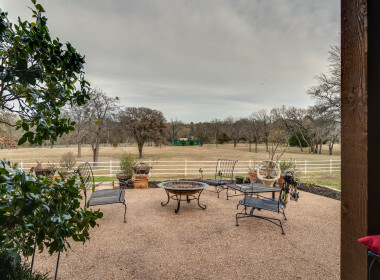 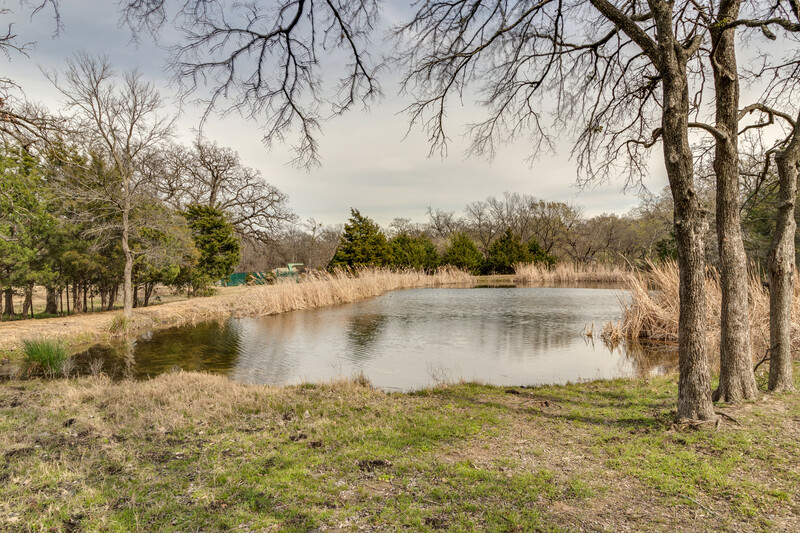 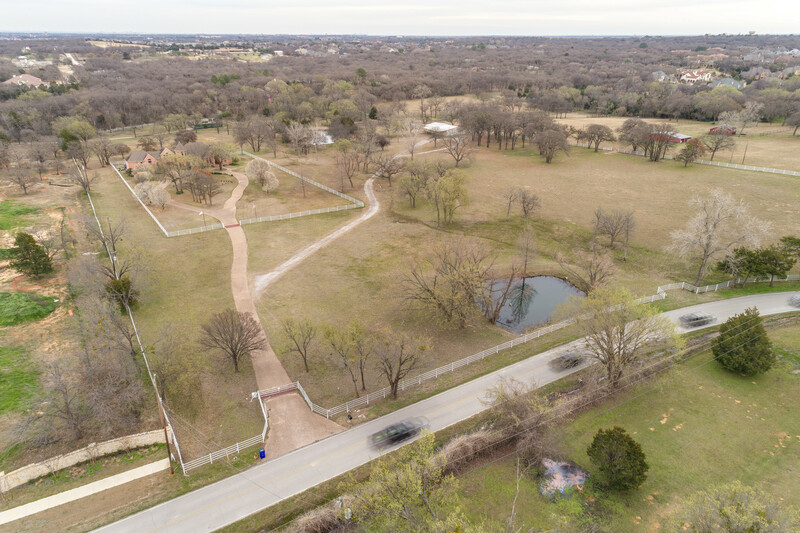 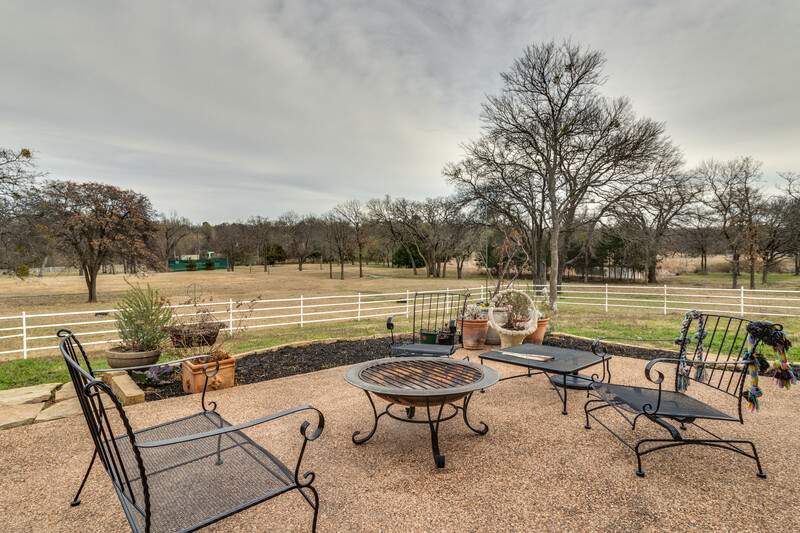 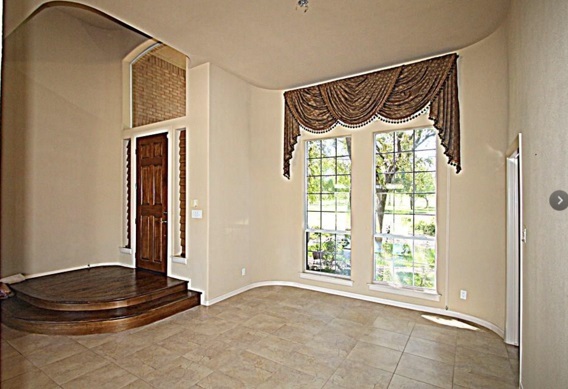 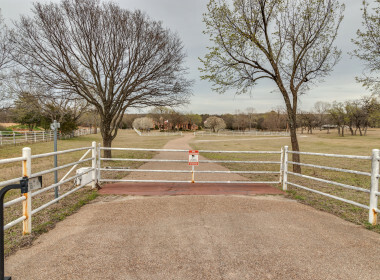 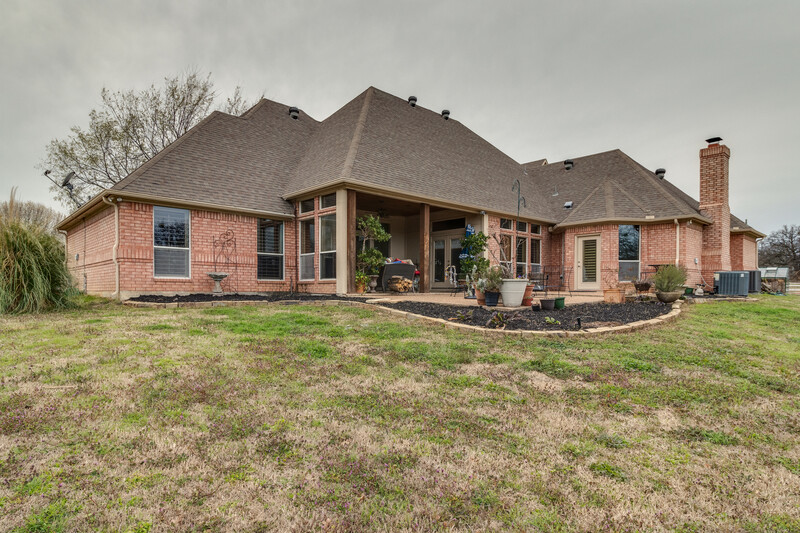 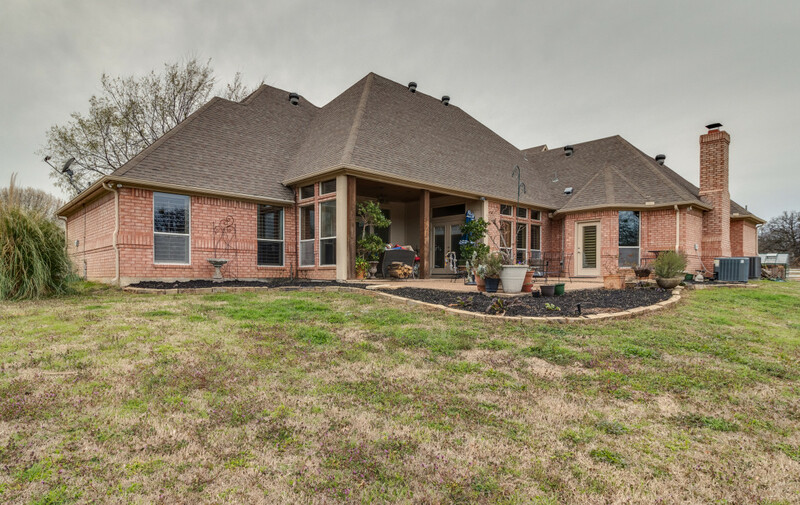 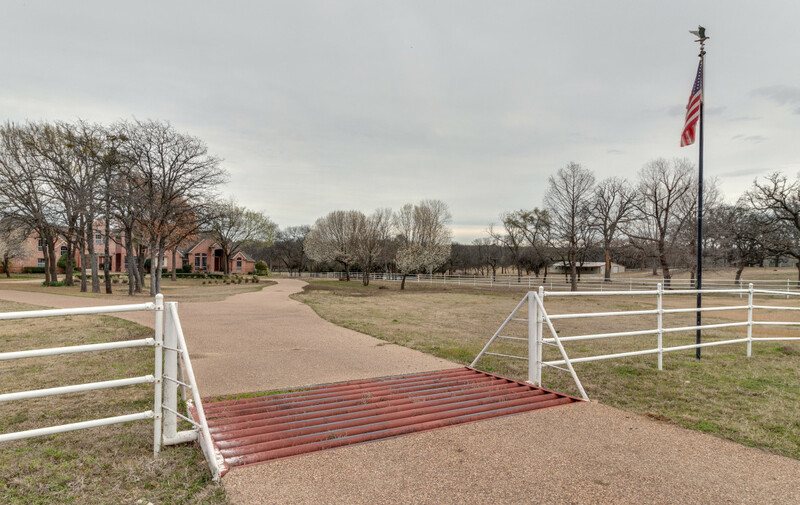 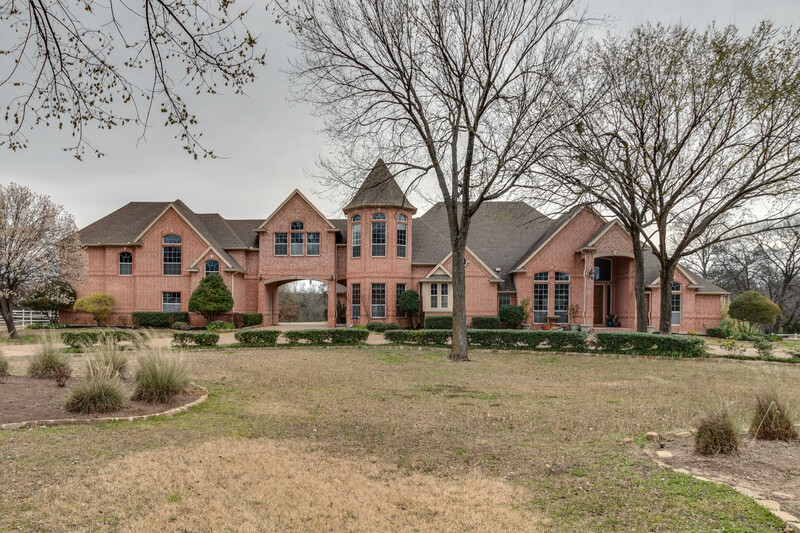 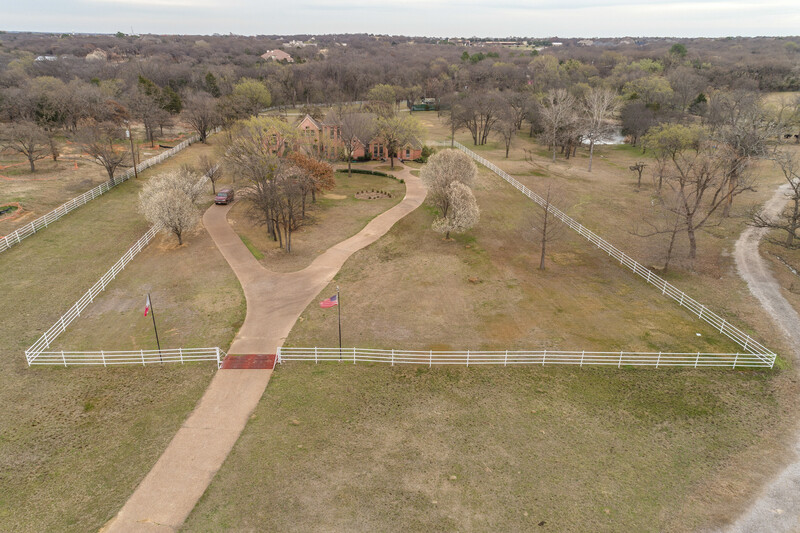 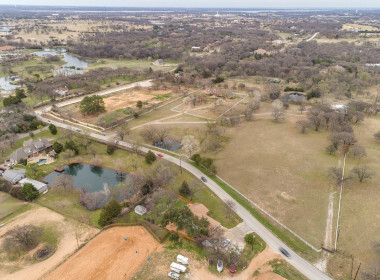 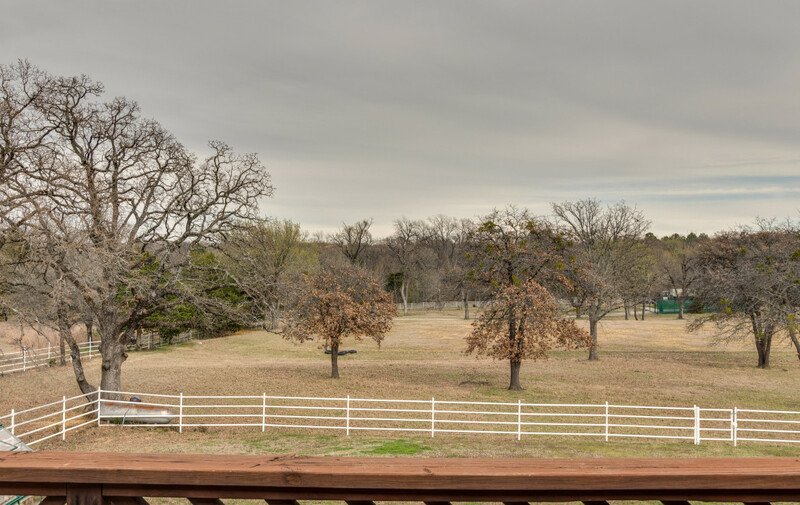 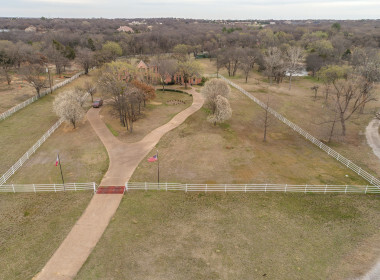 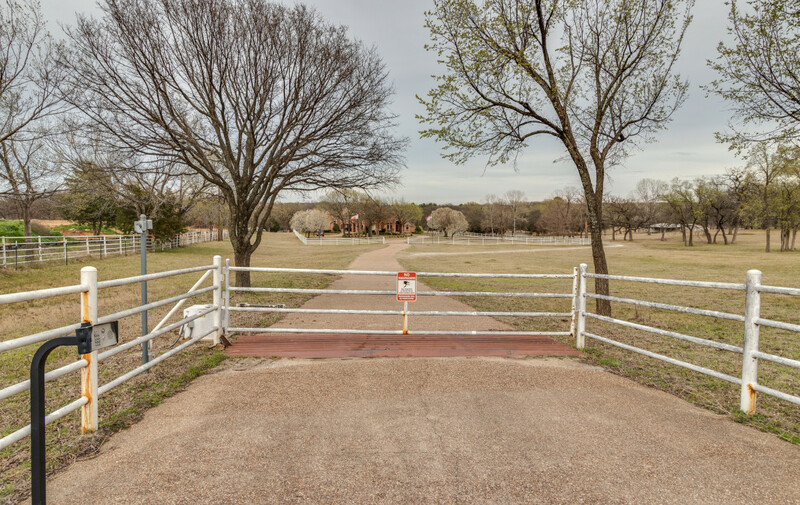 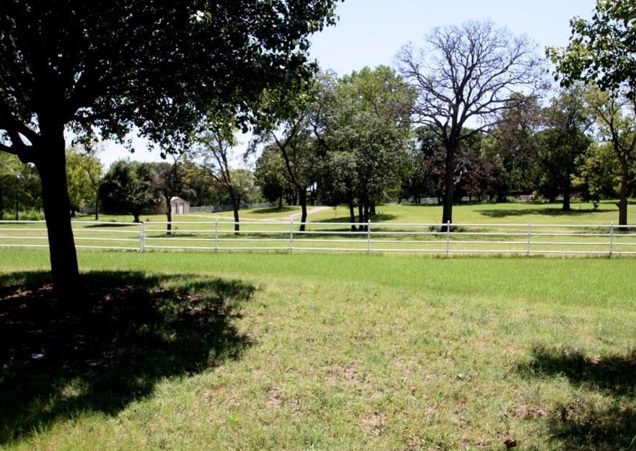 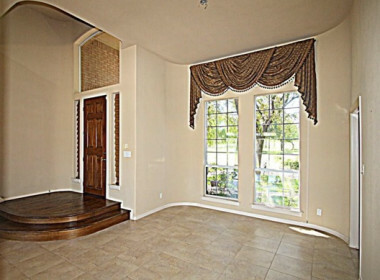 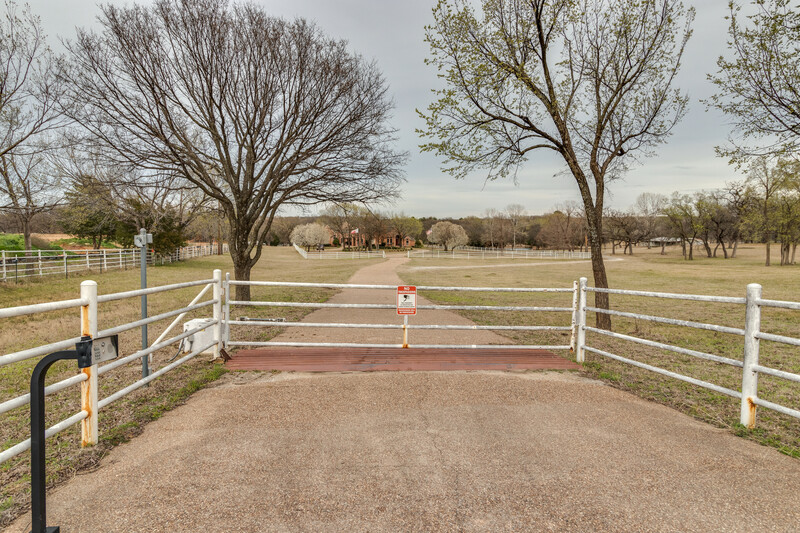 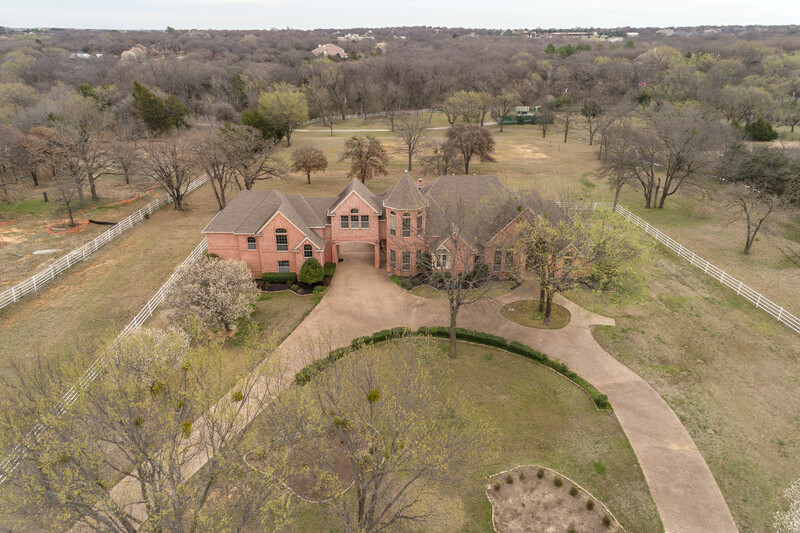 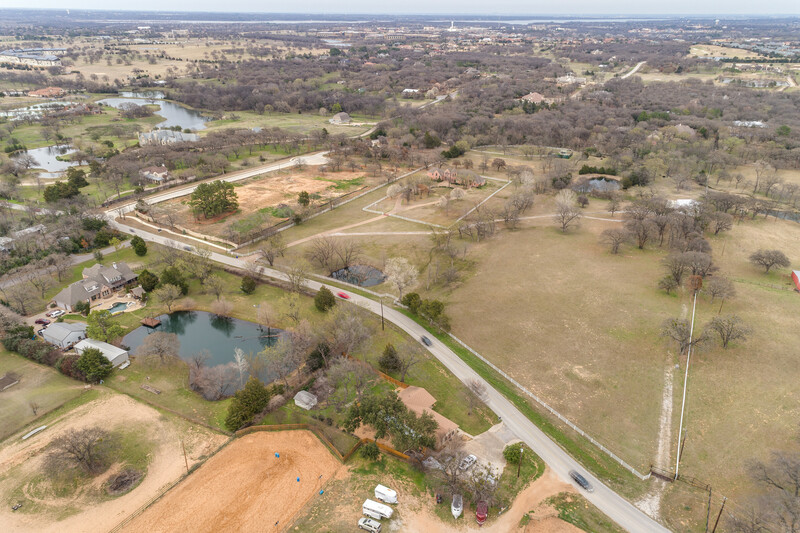 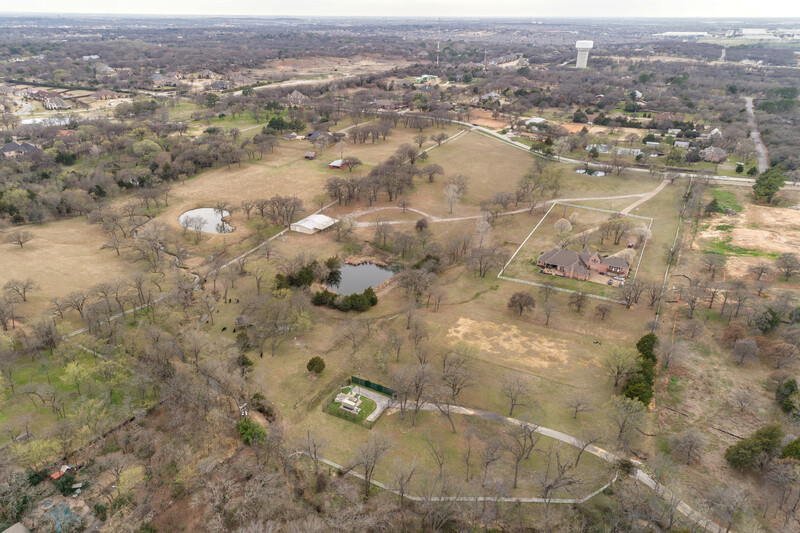 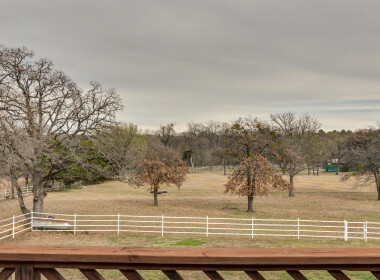 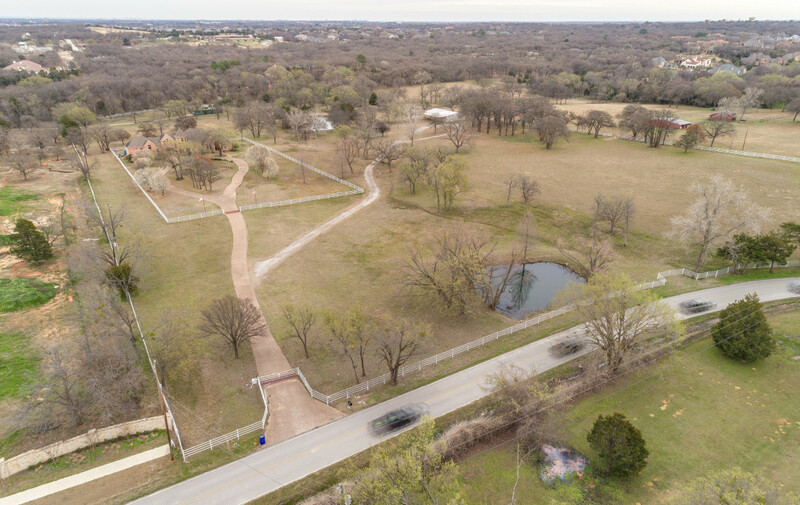 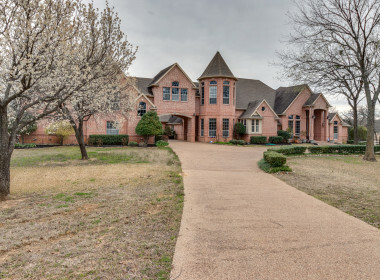 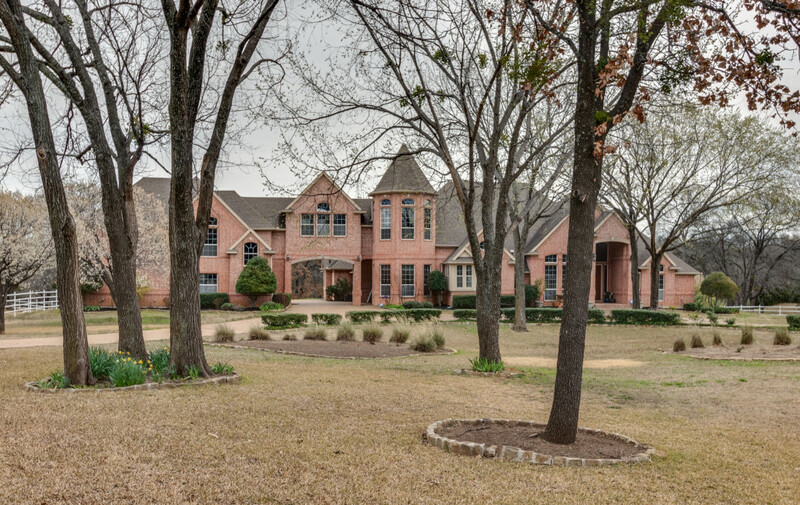 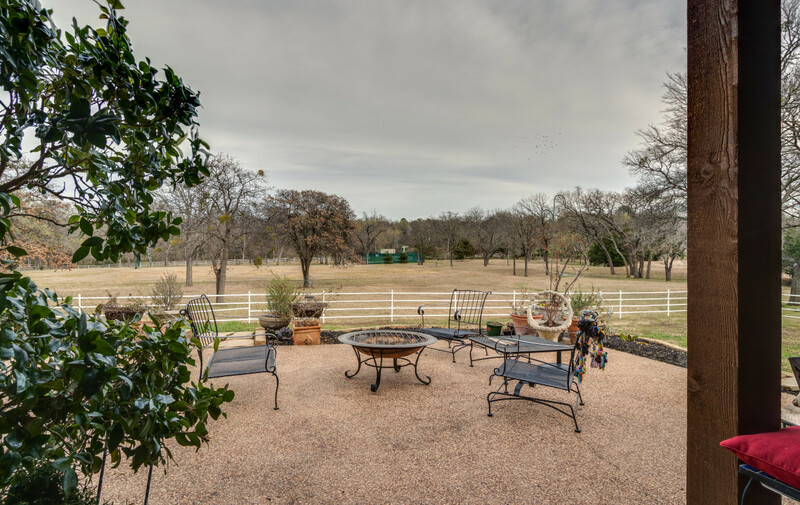 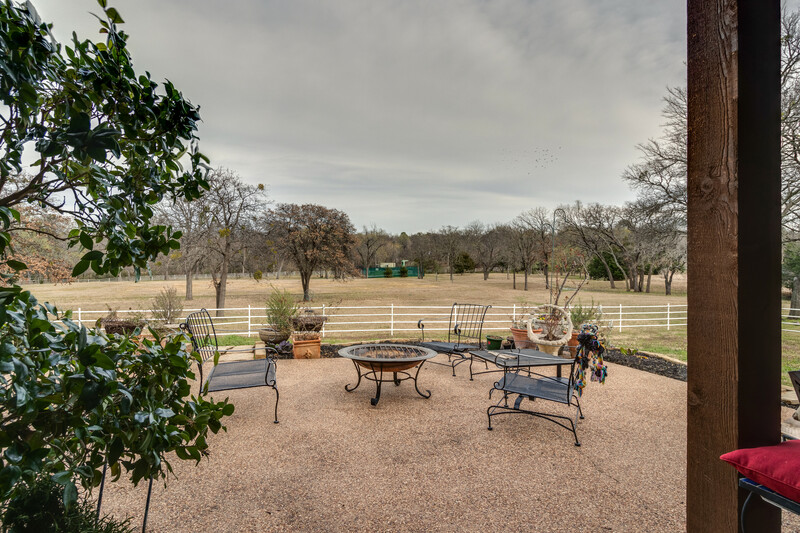 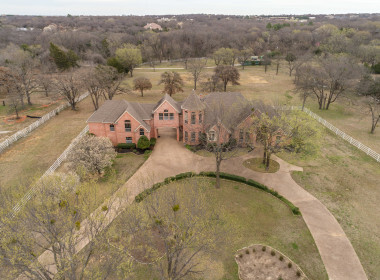 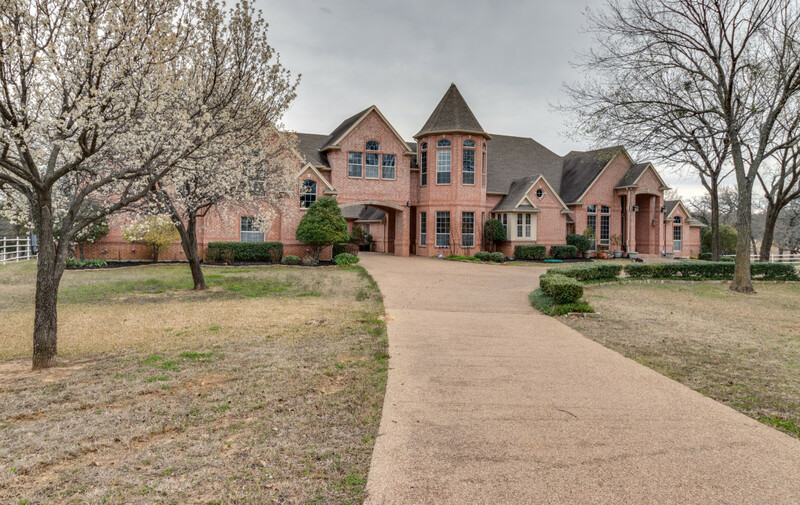 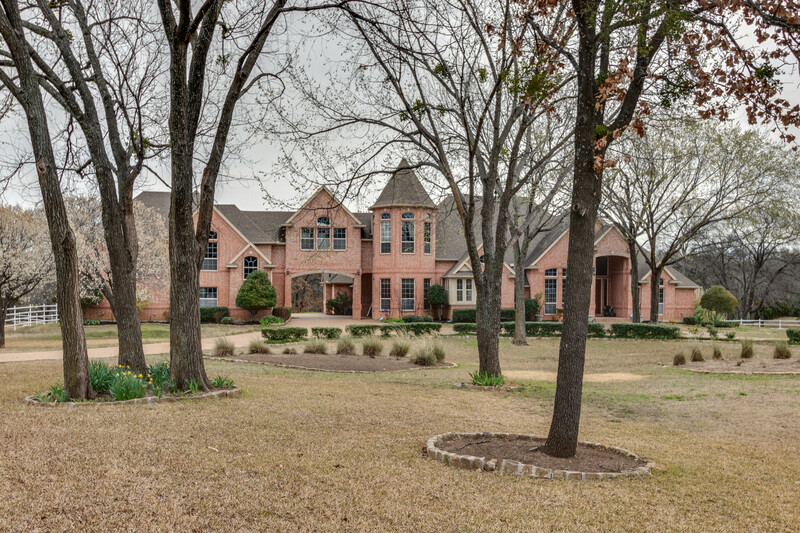 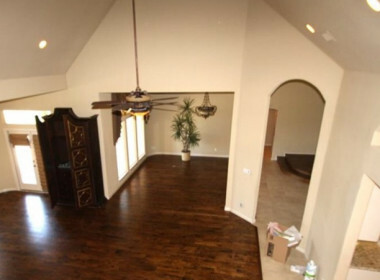 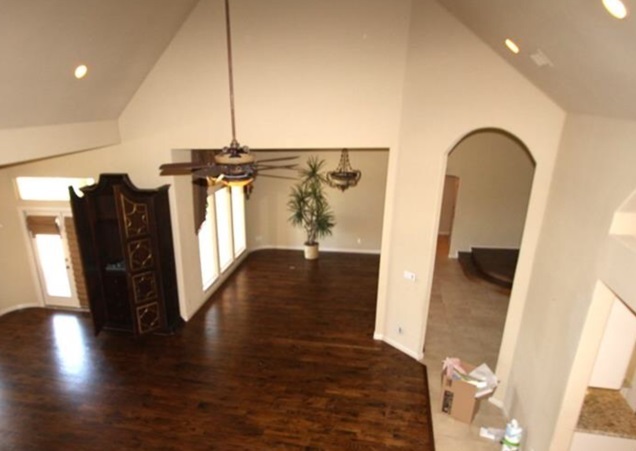 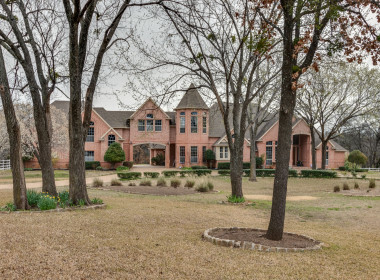 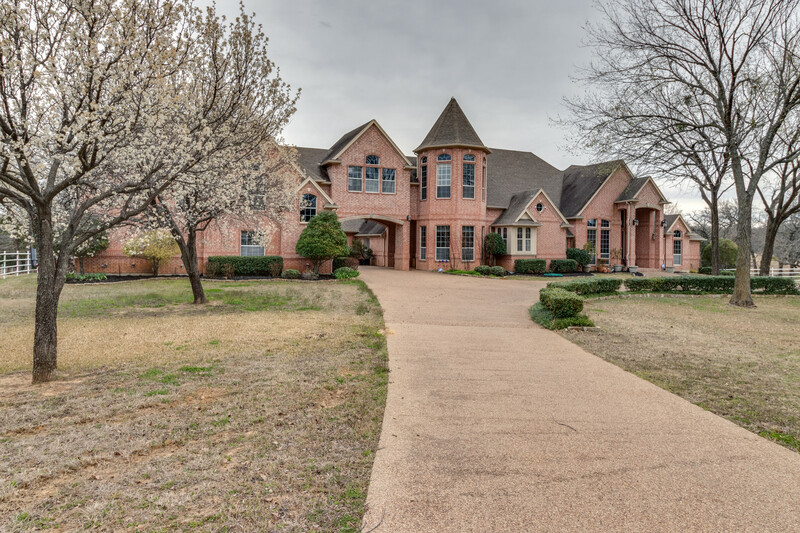 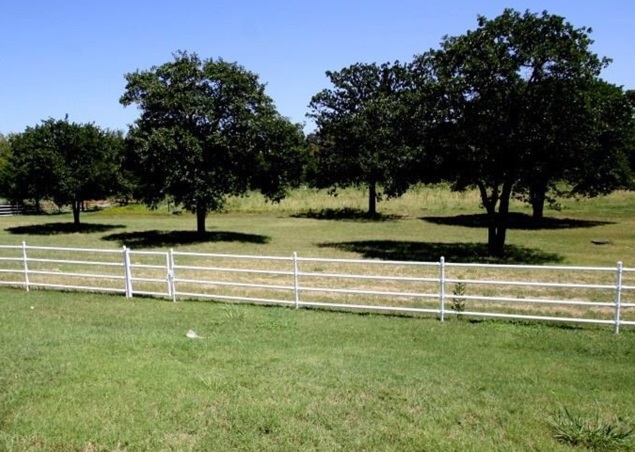 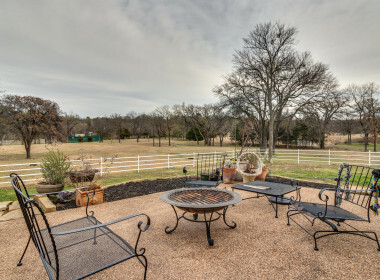 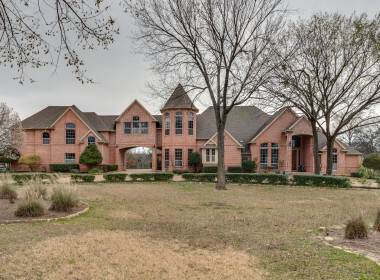 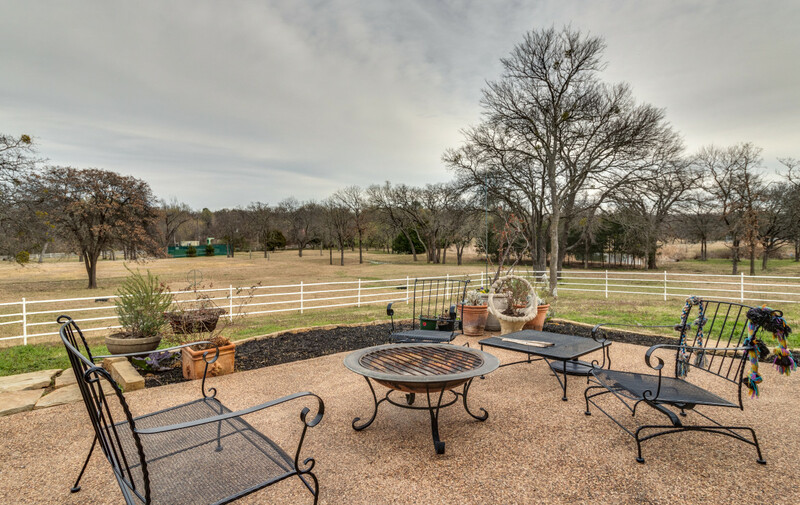 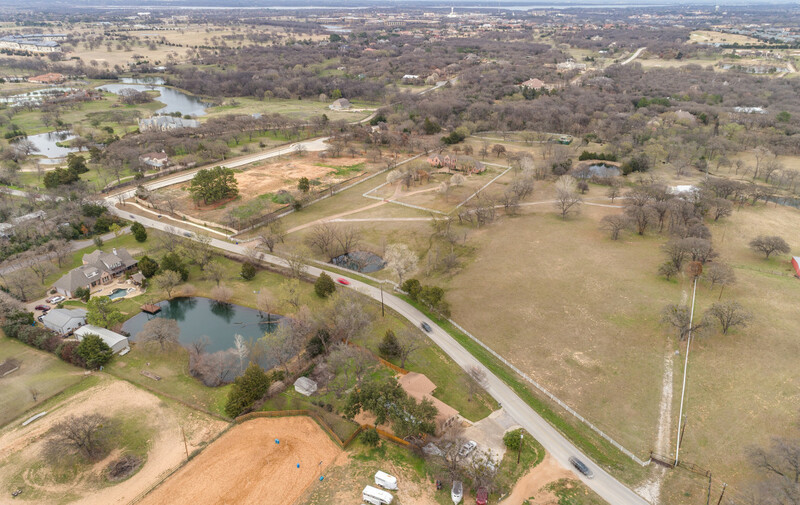 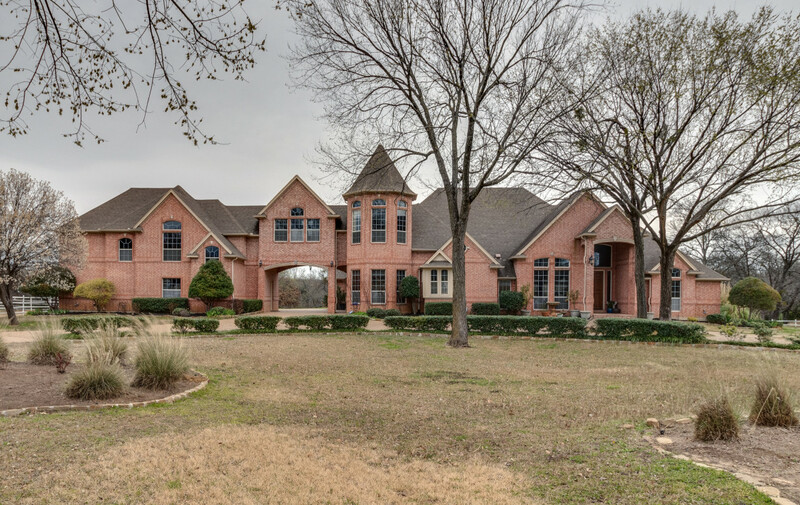 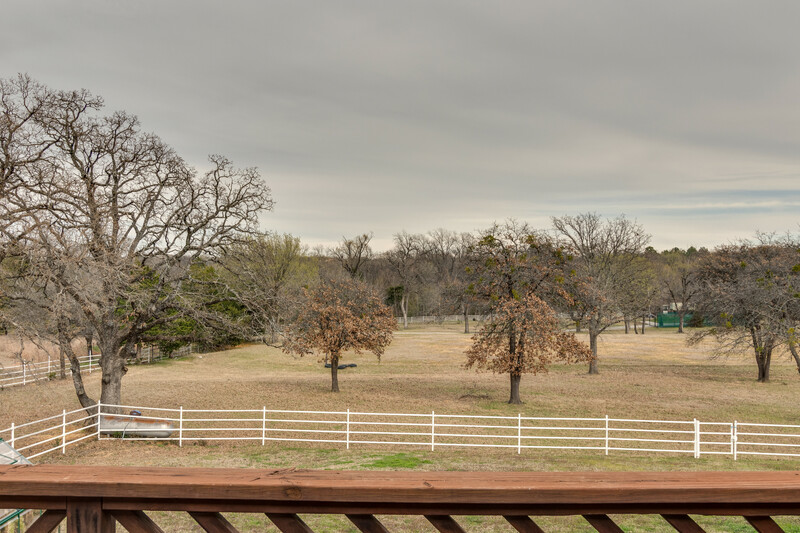 Enjoy serene country living just minutes away from downtown Keller & Southlake. 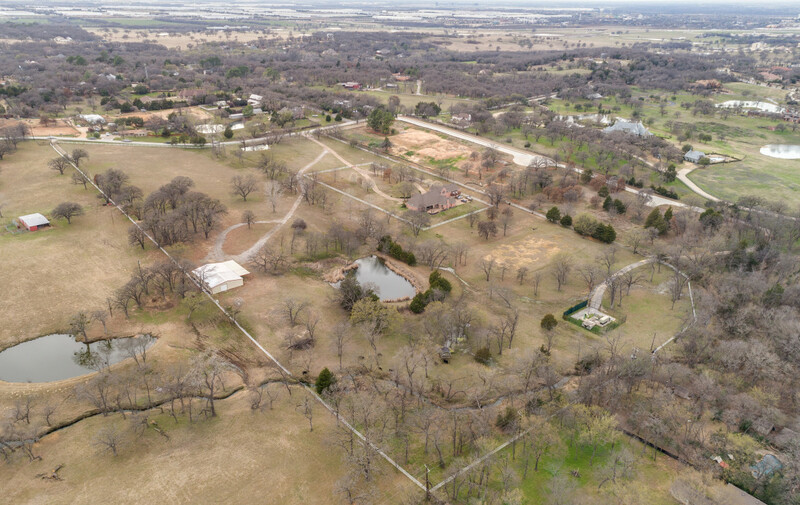 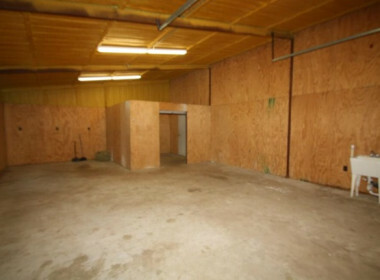 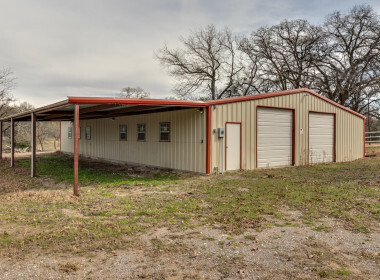 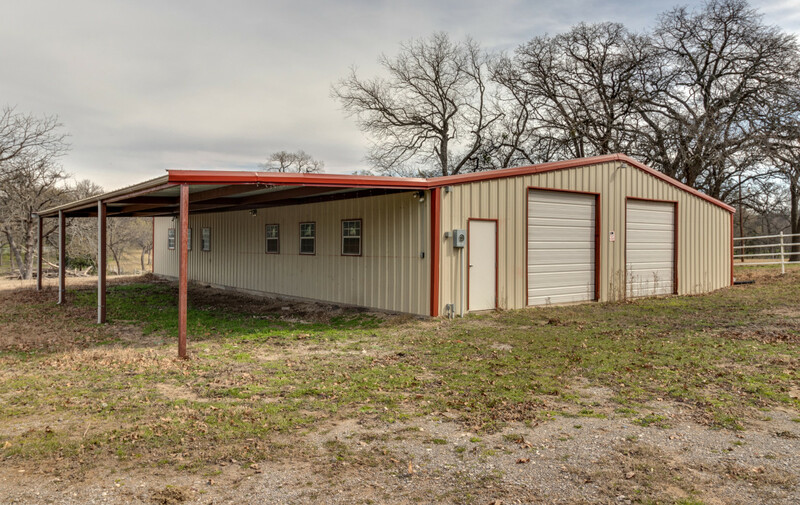 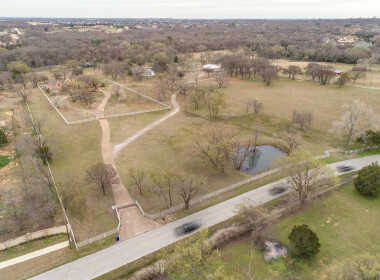 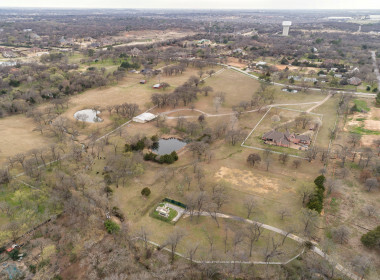 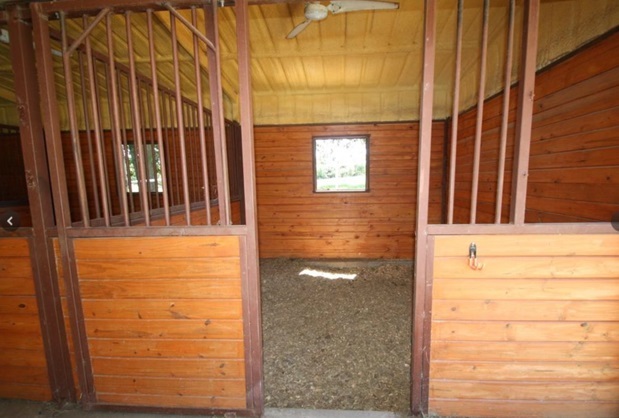 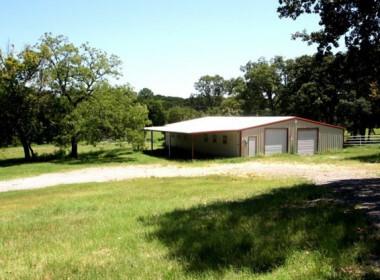 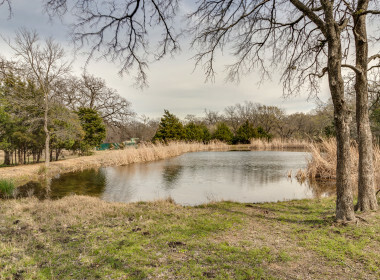 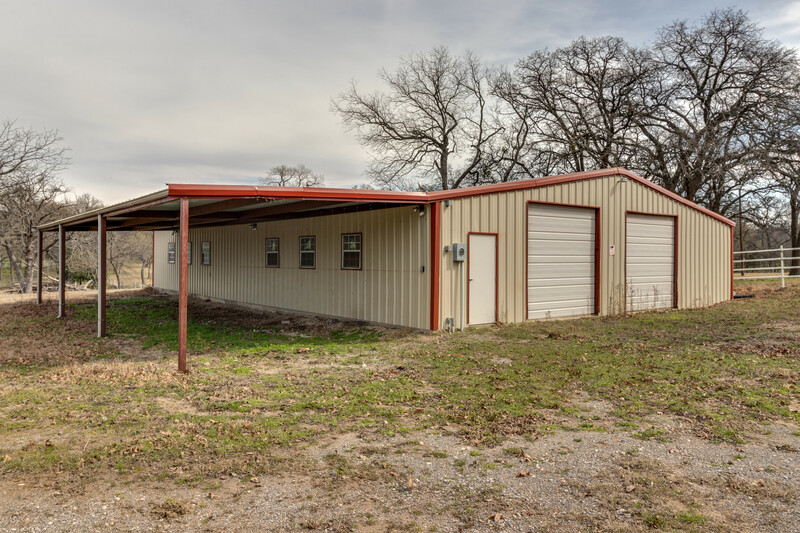 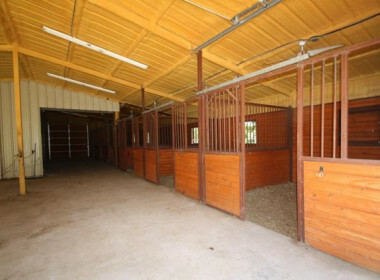 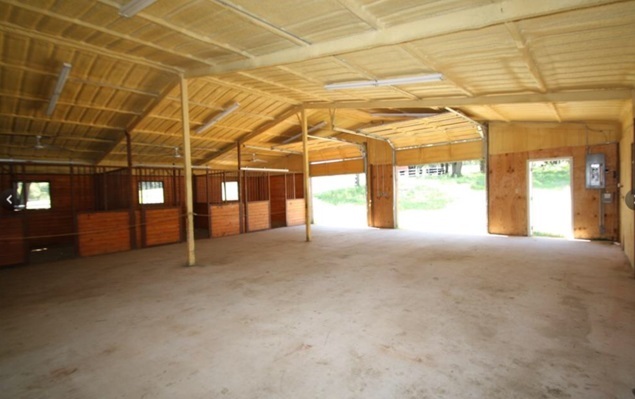 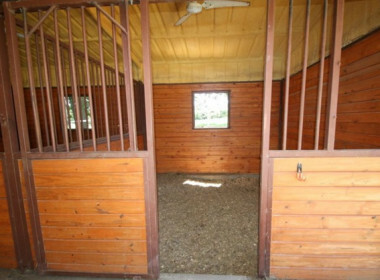 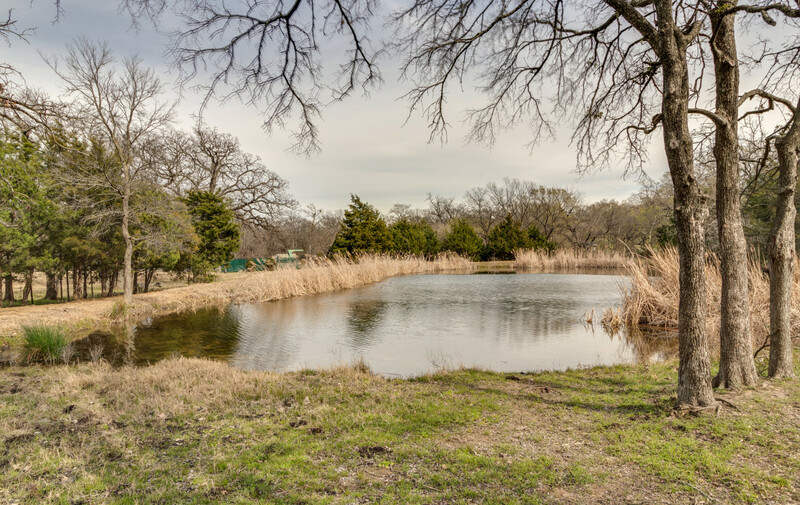 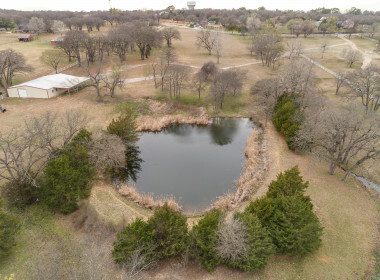 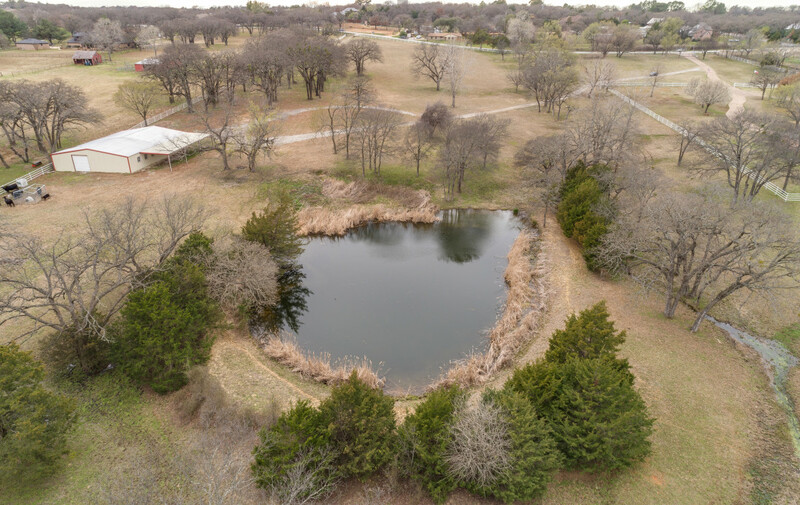 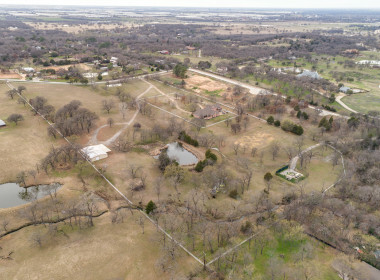 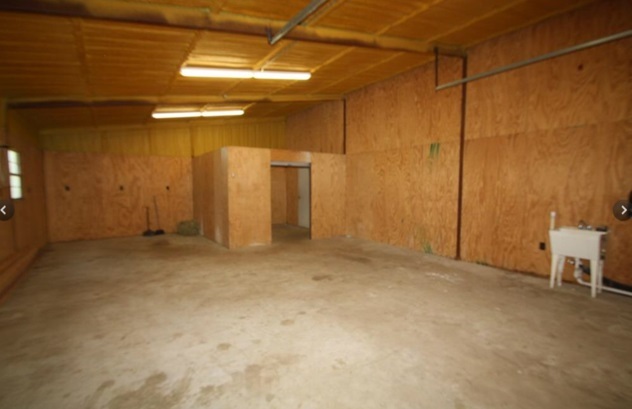 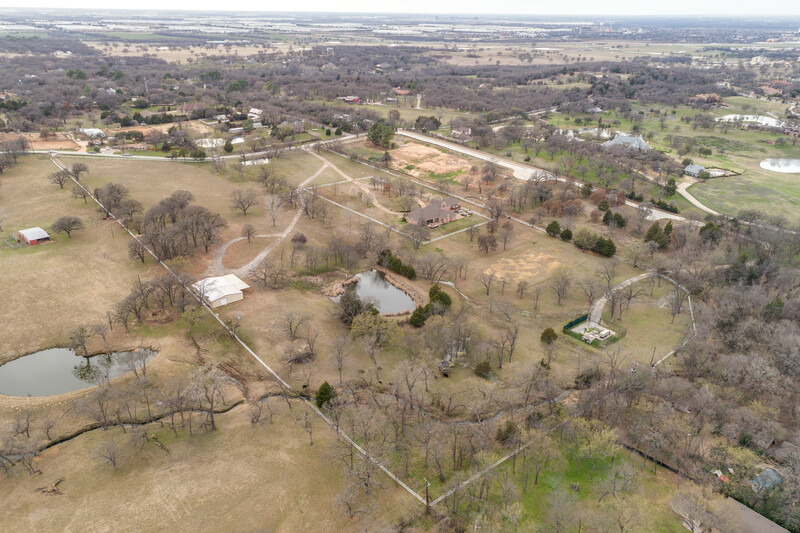 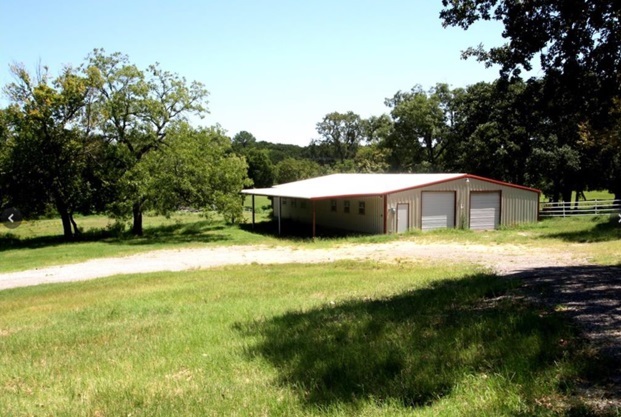 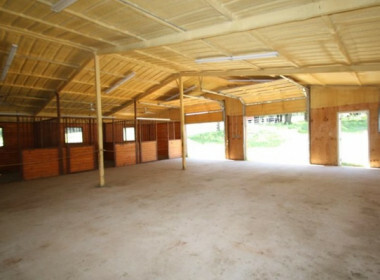 Additional 9.9775 Acres with barn & pond can be purchased at an additional price. 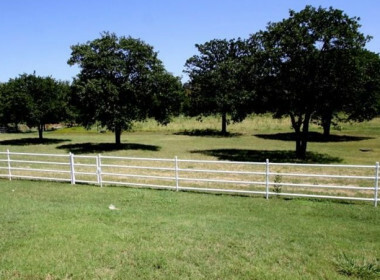 Home with additional acreage is also listed MLS# 14039198.